Today, Altered Carbon fans got the news they've been waiting for with a bit of a surprise. Netflix has ordered a second season of Altered Carbon with Anthony Mackie taking over the lead role. The streaming service has ordered eight additional episodes of Altered Carbon from Skydance Television. Laeta Kalogridis will return as co-showrunner and executive producer. Alison Schapker joins the series as co-showrunner and will also serve as an executive producer. The series is based on the classic science fiction novels by Richard K. Morgan. In the world of Altered Carbon, the journey of Takeshi Kovacs spans hundreds of years, many different bodies, and planets. This allows the story to explore themes of identity, mortality, and the human soul. 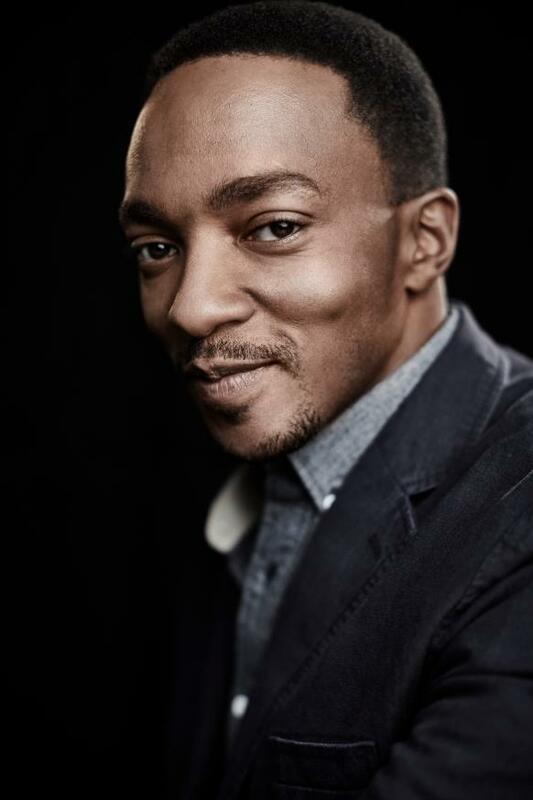 In this new season, Anthony Mackie will be the new embodiment of Kovacs, as the series continues to expand on these deeper themes and ideas across longer periods of times and different worlds throughout the universe. For more information, you can visit the Altered Carbon page via Netflix www.netflix.com/alteredcarbon.